Dog lovers will love this novel written by Garth Stein, but narrated by Enzo, who is a Labrador mix. This heartwarming story told by a dog, about a dog and his family, his human family, will heel your attention. Even if you never owned a dog, you will be touched by this story of trials and triumps. As you follow his journey through life, you will laugh with him at happy times, cry for him during sad times and trot along with him as he gallops alongside his master Denny throughout his life. 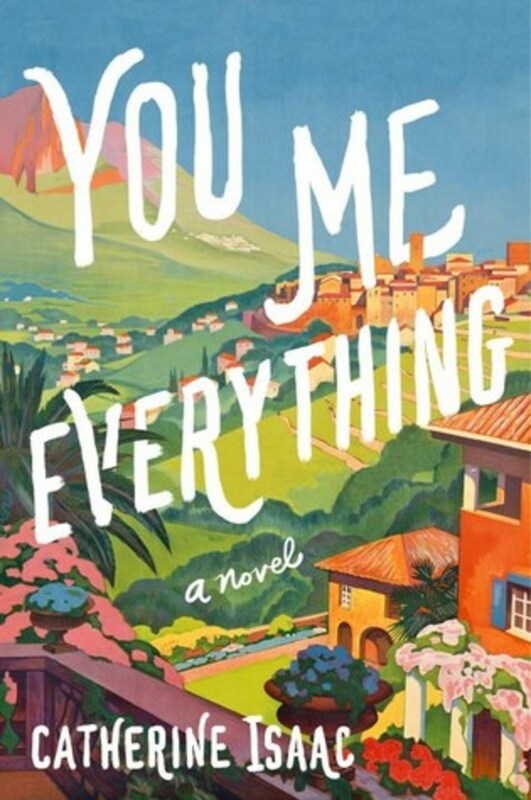 Enzo starts his young life with only a master, Denny, who is a race car driver, but then in time, his family grows into a family of four, in which he gains a mom Eve, and sister Zoe for him to watch over and he tells us the story of his and his family’s challenging and eventful lives. Enzo tells his story with emotion and pride and enlightens the reader by truly being the ultimate man's best friend. Enzo the dog takes us, the readers through his life with a personal and endearing point of view. He creates the scene from a dogs eye view, with great intelligence as if he graduated from more than just obedience school. He feels he is as human as any dog can be. Enzo is dedicated not only to his family, but to us the readers, as he keeps us on the edge of the track explaining how Denny never gives up no matter how many obstacles are placed in front of him for the sake of his family. Enzo's dedication can only bring him great reward in the end and perhaps his wish that he is"ready" for what is next. What is Enzo ready for? 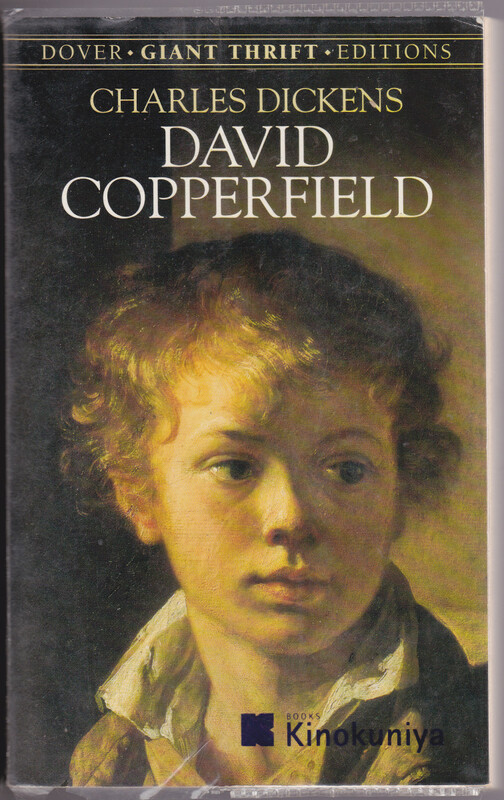 You will have to read and find out. 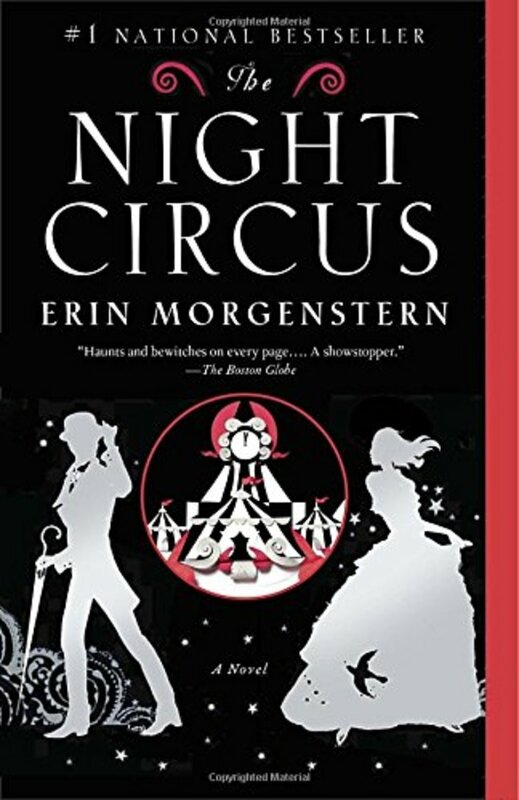 You won't want to put this one down. This book is one for your library and Garth Stein writes Enzo’s story as if he interviewed him himself. 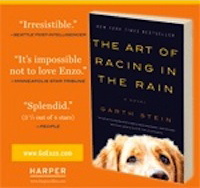 "The Art of Racing in the Rain" is a quick read and one that will touch your heart. You and your dog will just love it. Wonder what your pet is thinking? Do you like stories with animals as the narrator?